Medial Epicondylitis, or Golfer’s elbow, is a condition that causes pain on the inner side of your elbow, where the tendons of your forearm muscles attach to the bony bump on the inside (medial) part of your elbow. The pain may spread into your forearm and wrist. Golfer’s elbow is similar to tennis elbow, but it occurs on the inside, rather than the outside of your elbow. It’s not limited to golfers, tennis players and others who repeatedly use their wrists or clench their fingers also can develop golfer’s elbow. Lateral Epicondylitis, commonly known as tennis elbow, is a painful condition involving the tendons that attach to the bone on the outside (lateral) part of the elbow. Treatment of patients with chronic Lateral and Medial Epicondylitis with PRP reduced pain and significantly increases function, exceeding the effect of corticosteriod injection even after a follow-up of 2 years. Patellar and Achilles Tendinopathies are essentially “overuse” degenerative conditions similar to tennis and golfer’s elbow. It includes pain, swelling, and limitation of function common to many overuse syndromes. PRP injections in Patellar and Achilles Tendinopathies results in significant and lasting improvement of clinical symptoms and leads to recovery of the tendon matrix potentially helping to prevent degenerative lesions. Plantar Fasciitis is scarring and inflammation of the thick tissue on the bottom of the foot causing heel pain. The Plantar Fascia connects the heel bone to the toes and creates the arch of the foot. PRP is significantly more effective and durable than cortisone injections for chronic Plantar Fasciitis refractory to non-operative management. Injecting PRP superficially and in the deep dermis, applications can result in skin rejuvenation and global facial volume. Compared with other skin rejuvenation therapies, PRP has been demonstrated to be a useful or adjunctive therapy. 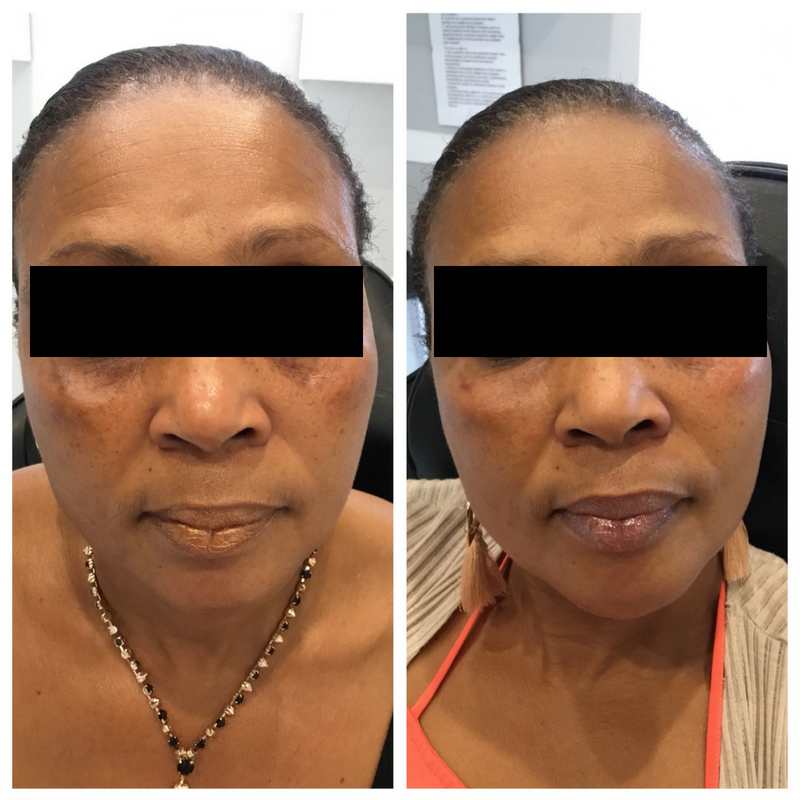 The efficacy of skin needling in acne scarring treatment suggests that the combined use of skin needling and PRP is more effective in improving acne scars than skin needling alone. 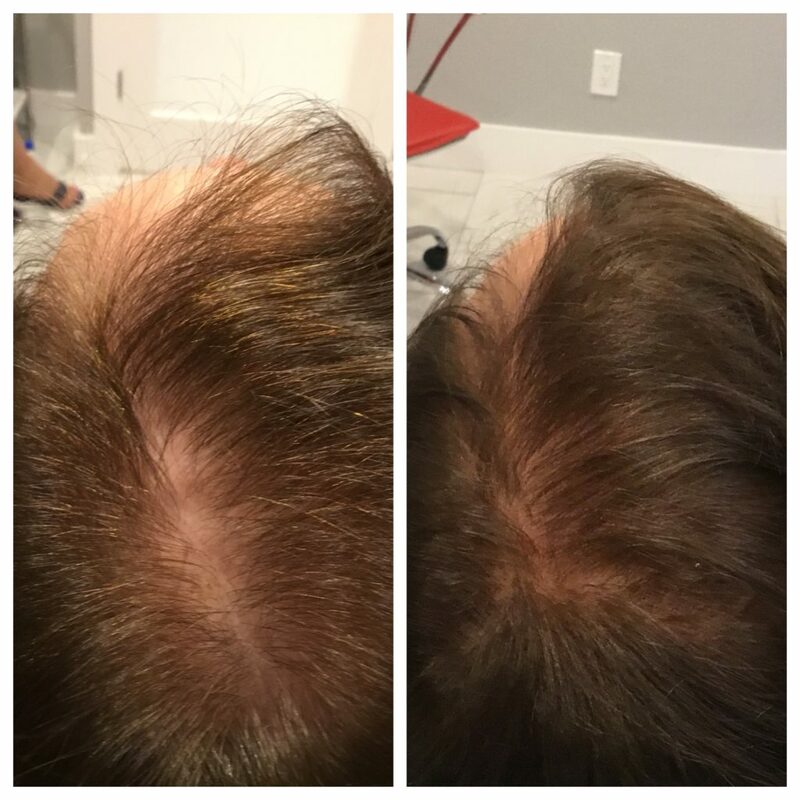 Platelet Rich Plasma is found to significantly increase hair regrowth and decrease hair dystrophy and burning/itching sensation. 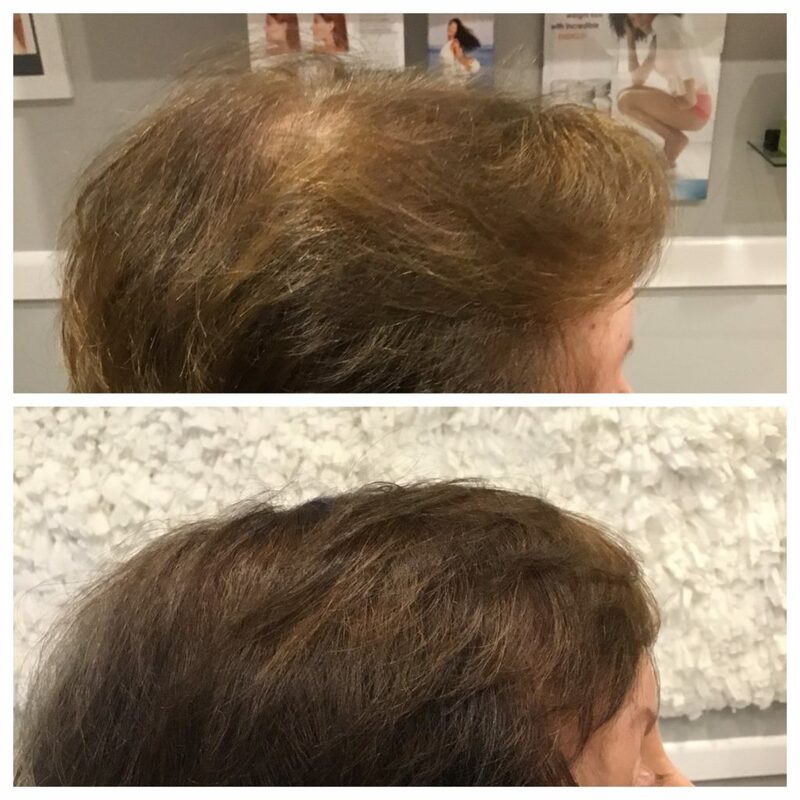 PRP for hair loss uses one’s own blood (platelets) to regenerate hair growth. 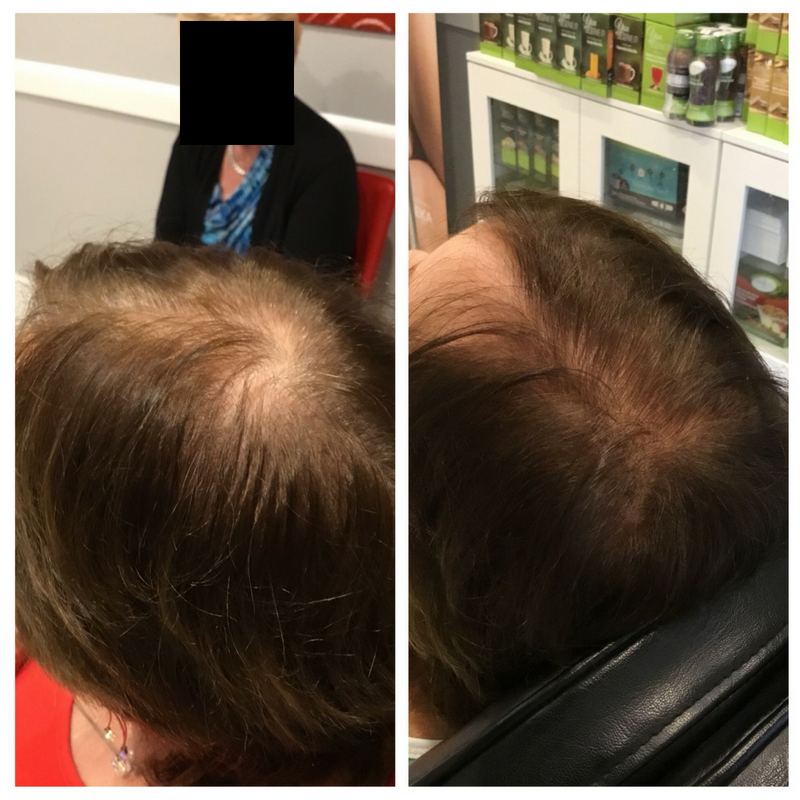 Introducing PRP in the scalp stimulates dormant hair follicles that have been shown to generate new hair growth and thicken existing hair. This activation is caused by the highly concentrated growth factors that are present in PRP.